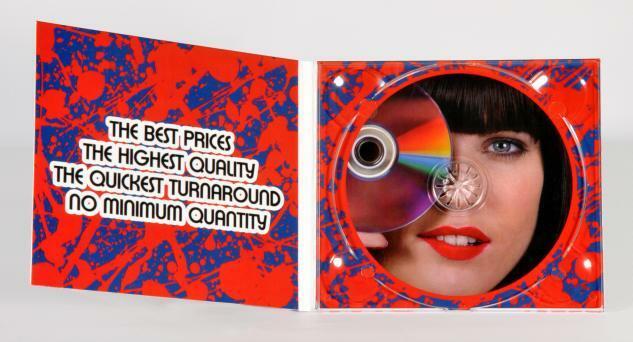 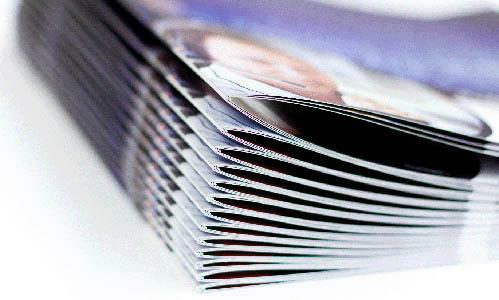 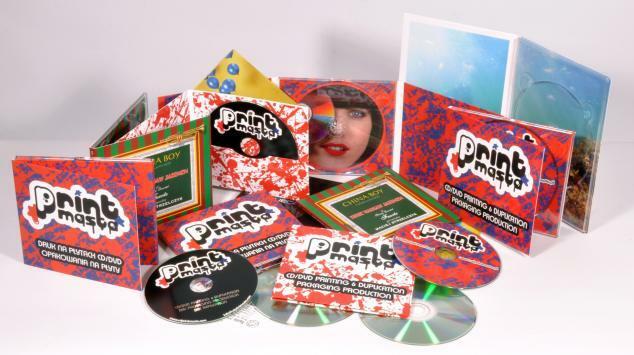 We are producer of all kinds custom printed CD/DVD packaging. 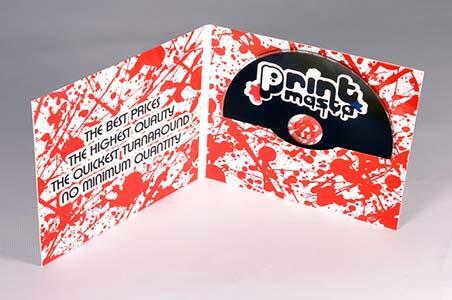 Many kinds of digipacks, digifiles, cardboard wallets, printed covers for jewel cases and more. 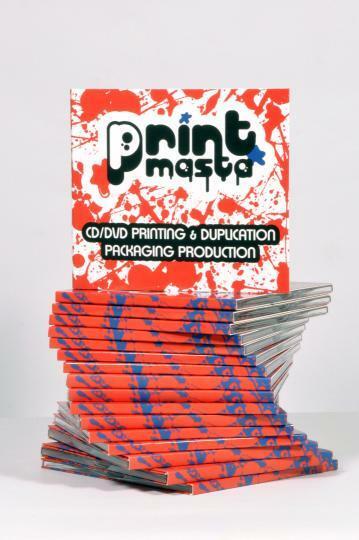 High quality even for small quantities.